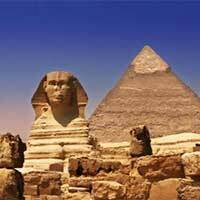 Egyptair flies to over 66 destinations. Most Egyptair flights are for destinations in Saudi Arabia but Egyptair has international flights to several other countries as well, like for example Germany and United Kingdom. From its main base in Cairo 57 flights depart every week. 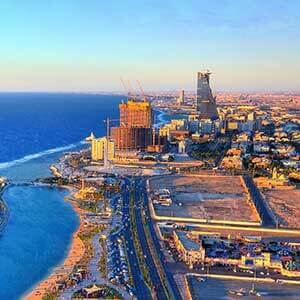 Many people who look for Egyptair tickets look for flights to Jeddah and Abu Dhabi.